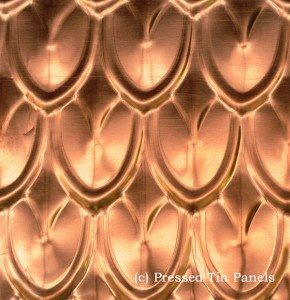 Make your House Rule with our Fabulous Copper Fish Scale Panel! Perfect for creating a stylish an elegant addition to your project, guaranteed not to disappoint! The Copper Fish Scale is a recent addition to our range and is proving extremely popular. 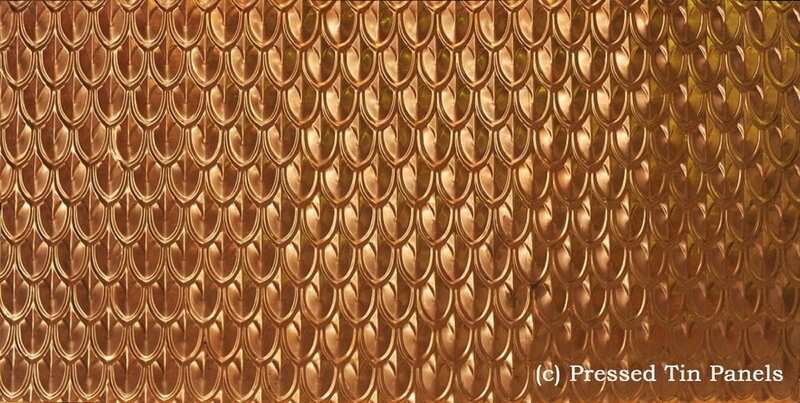 Our fantastic Fish Scale design is available in Copper to create that incredibly elegant look you’ve been searching for! For more information on the Copper Fish Scale design please click here. For more information on the Fish Scale design please click here.